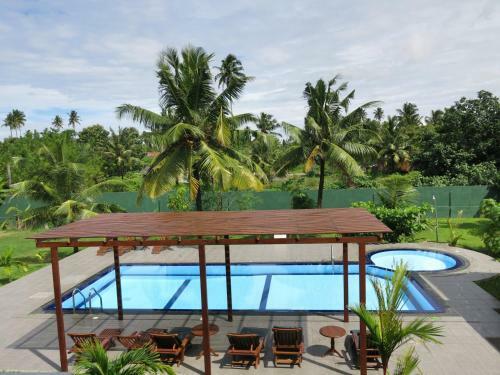 Located opposite the beach and just in front of a surf point, Weligama Ocean Breeze features an outdoor swimming pool, a restaurant and a large garden. Select rooms come with free WiFi access. 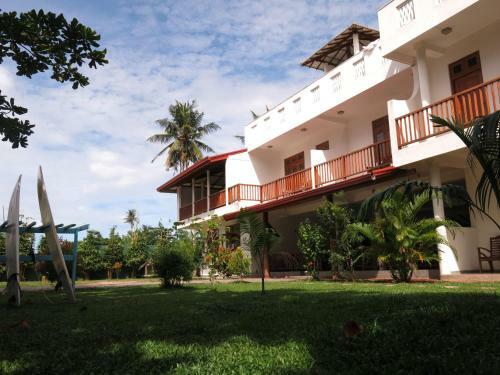 The property is 900 metres from the Weligama Railway Station and 4 km from Kapuwatta Bus Stop. 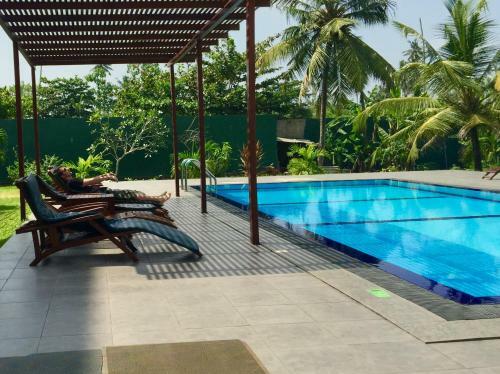 Mattala Rajapaksa International Airport is 83 km away. 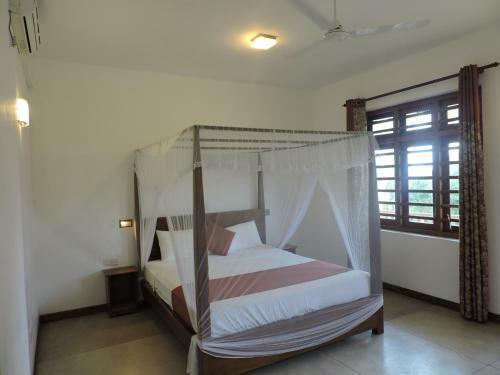 Fitted with a balcony offering sea, garden and pool views, each room features air conditioning, a fridge and an attached bathroom offering shower facilities and toiletries. 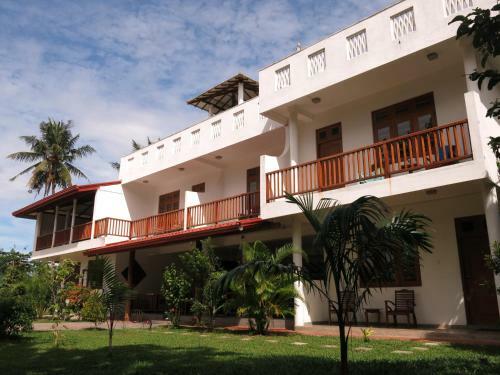 Guests can arrange activities such as snorkelling, fishing and surfing. Massage and transport rental services are also available. Staff at the front desk can assist with luggage storage, laundry, ironing and airport shuttle services.